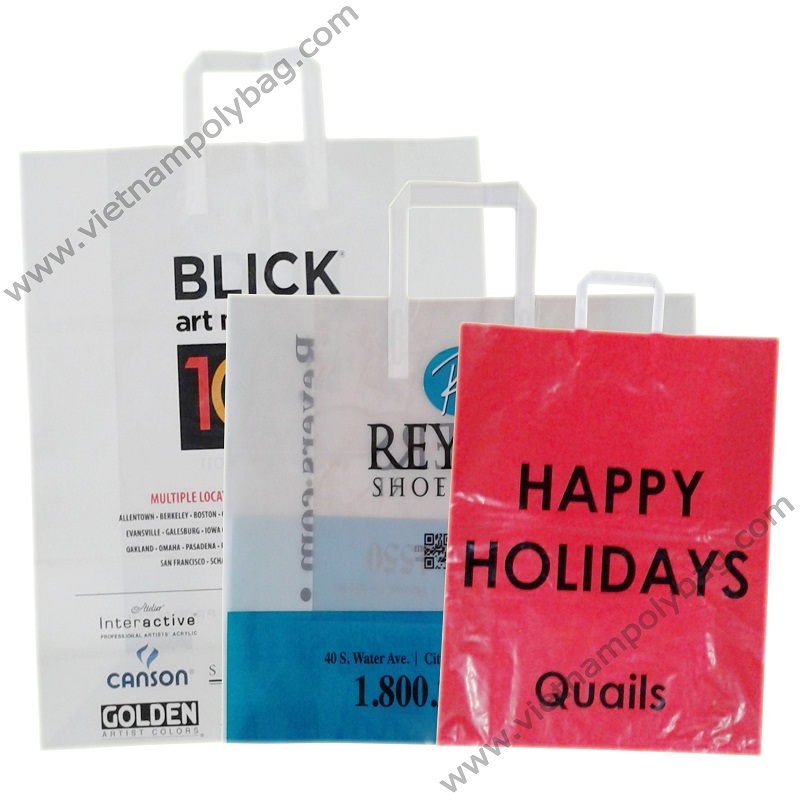 Description: Tri fold handle bags are a fashion bag with a specially designed rigid, “stand-up” triple thick crimped handle. This bag has a cardboard insert at the bottom that gives extra rigidity. Advantage: with tri fold handle, these bags are easy to hold handles and sturdy bottom board inserts that add stability. They are also very durable and reliable and also give an elegant look yet are tough and strong.